Setting the right mood for guests to feel at ease is of prime importance in the hotel and hospitality business in particular. 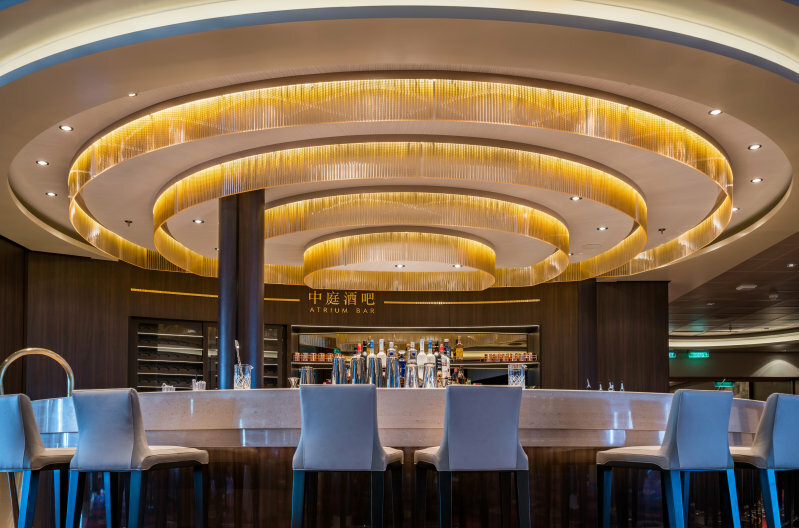 Whether in the lobby, hotel room, bar, restaurant, wellness area or club: Intelligent and cost-efficient OSRAM LED lighting systems provide the ideal combination of functional and decorative lighting. This is how every stay can be transformed into a special experience. Since perfect lighting is of special importance in hotels and restaurants, it requires great attention. Sophisticated, well thought-out lighting concepts and LED lighting systems contribute significantly to creating an atmosphere where guests feel at ease from the very first moment and enjoy their stay. Intelligent lighting systems create just the right atmosphere in every restaurant, bar, wellness center and club – in short: in the hotel and hospitality business. It is essential that rooms can be cleverly divided into different zones enhancing privacy or relaxation while ensuring that public areas are brightly lit. LED modules from OSRAM Digital Systems give you full control of the light effects you create and enable you to provide the right atmosphere for every opportunity in the blink of an eye. Brilliant whites and an almost limitless variety of colors allow you to design customized lighting to suit each area of your establishment. 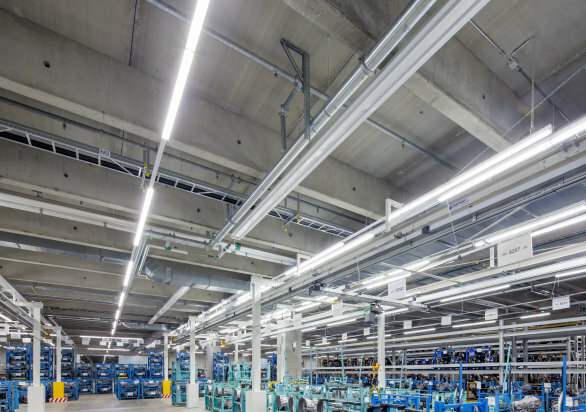 Glare-free and dimmable, all our LED modules comply with the latest standards in the lighting industry. 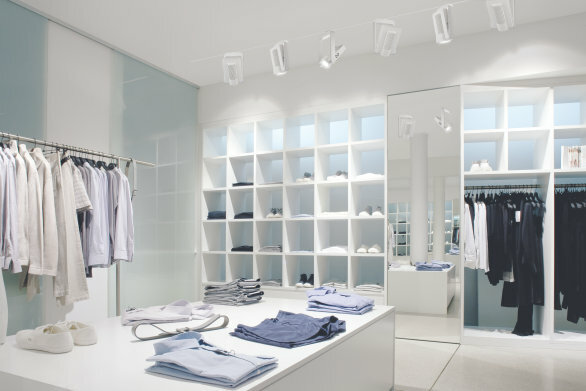 They are simply ideal for almost every application: from wall-mounted luminaires right up to concealed, indirect lighting. Vintage lighting is becoming more and more popular in hotels and restaurants today. In line with this trend, OSRAM provides special LED modules as a basis for lighting systems that seamlessly combine all the benefits of cutting-edge LED technology with authentic retro finishes such as brass or wood. 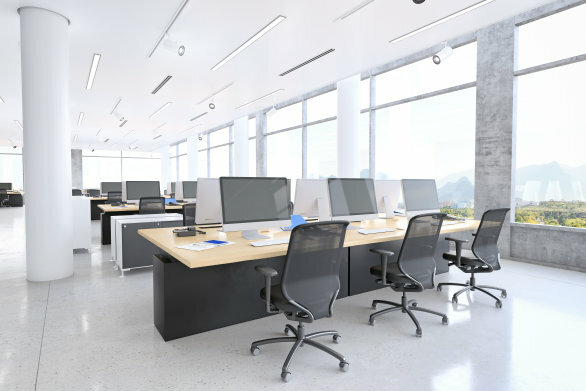 Whether in conference or function rooms, integrated light management systems from OSRAM Digital Systems allow you to control much more than just luminaires and lamps: You can even control external systems such as heating and ventilation via an all-in-one control panel. A similar control panel can be provided in every hotel room to allow your guests to set the atmosphere they desire, and your service manager enjoys full control of the lighting in your restaurant, bar or club at all times. Another major benefit for hotels and restaurants: Intelligent light management increases the service life of LED luminaires while reducing operating costs at the same time. In terms of energy efficiency and efficacy, modern LED modules and LED drivers are far superior to any conventional lighting technologies. Light management systems manage the light output and automatically adapt to the available amount of natural light, providing for the highest efficiency in every hotel, bar or restaurant. 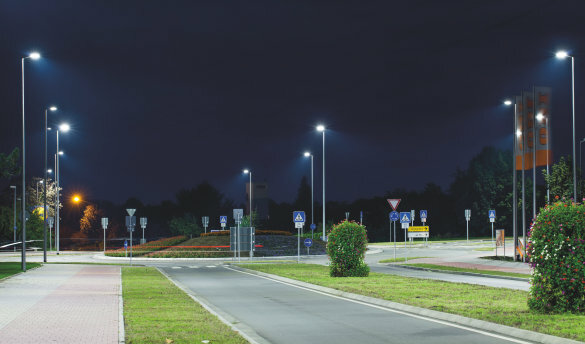 Efficient light at every "touchpoint"
Highly efficient, long life lighting solutions also play a major role in corridors and basement garages where proper lighting is essential for guests to feel safe: LED luminaires are the perfect choice wherever light is required around the clock. State-of-the-art motion sensors make sure that light is available immediately whenever required – the perfect combination of safety and cost efficiency for every hotel and every hospitality business. 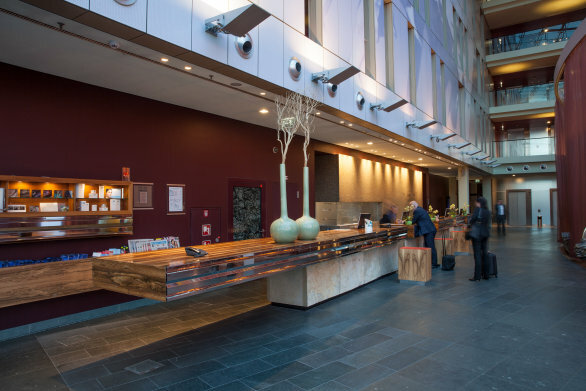 Light sources and LMS from OSRAM Digital Systems create the right atmosphere for your guests. 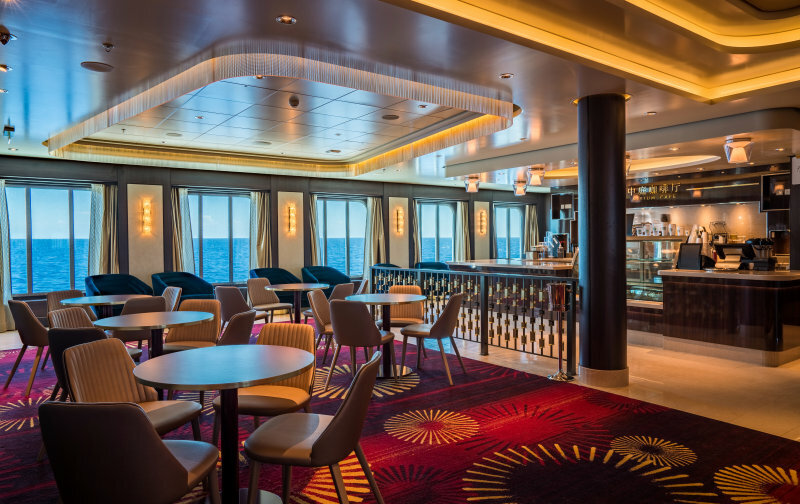 At the hotel, restaurant, bar or club: functional and decorative LED lighting solutions controlled by intelligent light management systems provide you with the highest levels of performance and flexibility. The aim of the lighting project: The first floor of the highly traditional Kempinski hotel was to be given a new, stylish, modern character by implementing a completely new philosophy of lighting, so that international guests gain a long-lasting impression when entering the building.